The M7200 supports the latest generation 4G FDD or TDD-LTE networks, providing convenient carry on Wi-Fi in most countries and regions. Now you can enjoy lag free HD video, fast file downloads, and stable video chats regardless of where life takes. This compact device works seamlessly with an impressive range of wireless gadgets. The M7200 can easily share a 4G/3G connection with up to 10 wireless devices like tablets, laptops and mobile phones at the same time. The TP-Link M7200 Router was added to the Routers category in April 2018. 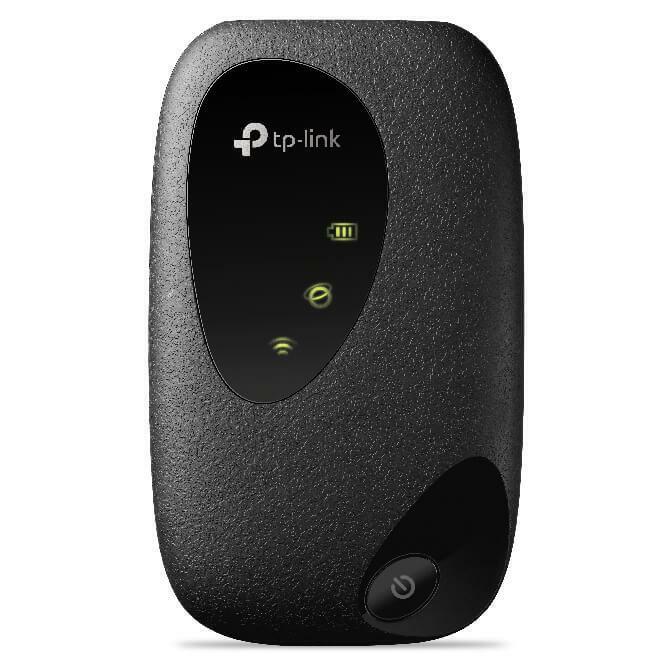 The lowest price GetPrice has found for the TP-Link M7200 Router in Australia is $89.00 from mwave. Other merchants who stock it are mwave, Scorptec Computers.